Check your mailbox. 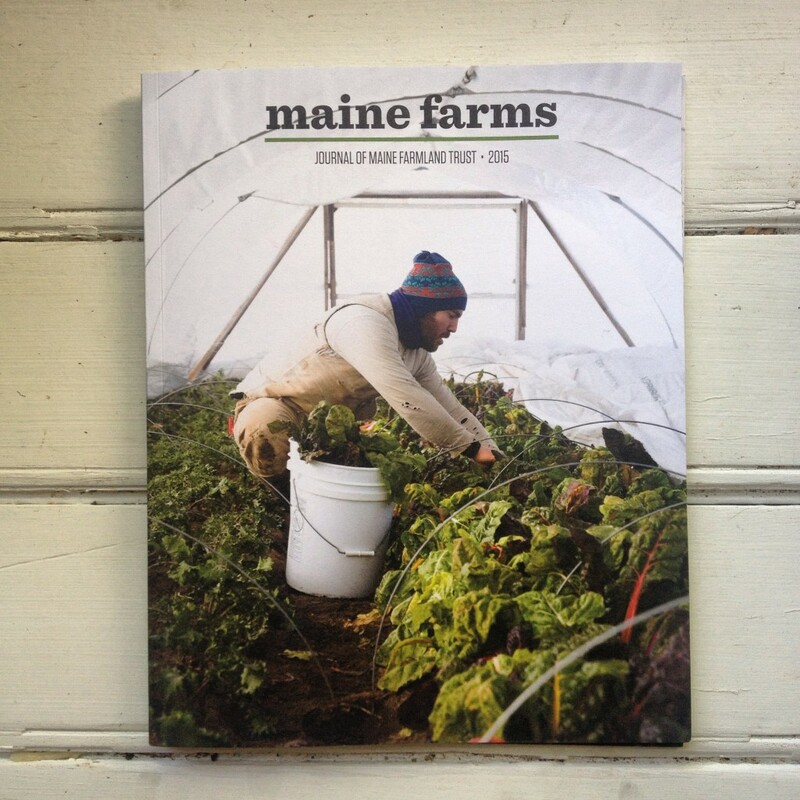 The 2015 issue of our journal, Maine Farms, is hot off the press and headed your way. This year’s issue offers important stories important new stories about Maine’s farmers and food community. From the tricky business of reclaiming farmland, to spring’s fleeting bounty, to the farmers on the frontlines of four-season innovation, to a sneak peek of a new food access photo project. To make sure you get your copy, renew your membership, or become a new member today!